How to avoid the ‘turning into a pumpkin by midnight’ phenomenon. 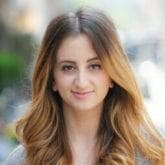 Keep your hair in tip-top shape long after the clock strikes midnight. 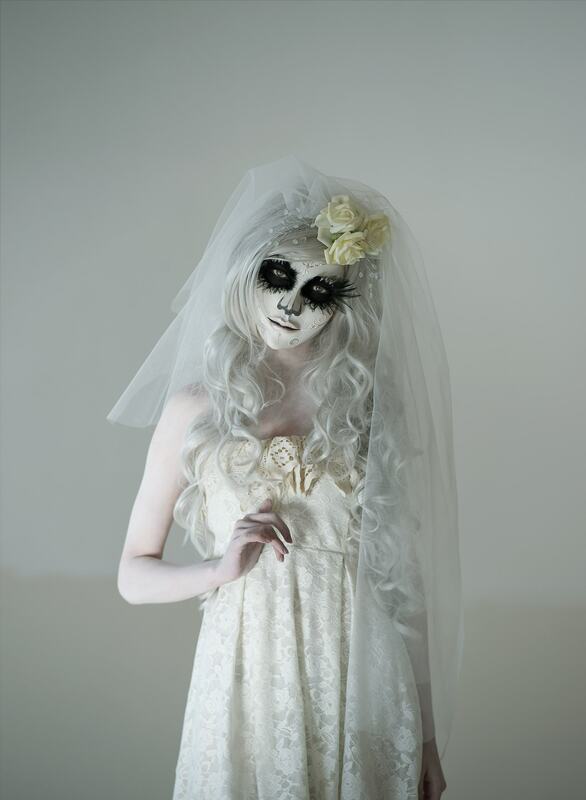 As always, your Halloween night hair routine starts in the shower. 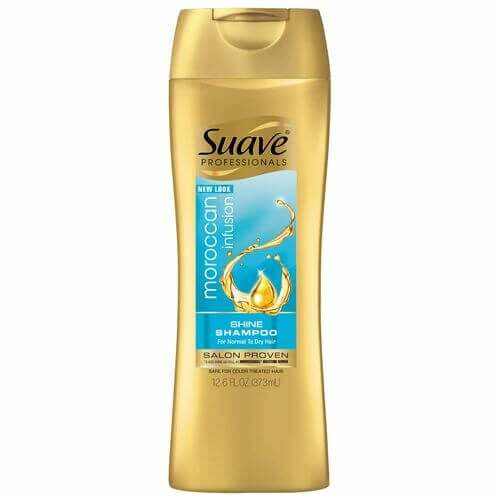 Wash and condition your hair with a shine-infusing shampoo like Suave Moroccan Infusion Shine Shampoo and Suave Moroccan Infusion Shine Conditioner. This duo consists of lightweight formulas that will add shine and softness to your strands without weighing them down. They’re the perfect way to prep your hair for heavy styling, and are guaranteed to add extra glimmer and shine to any style. 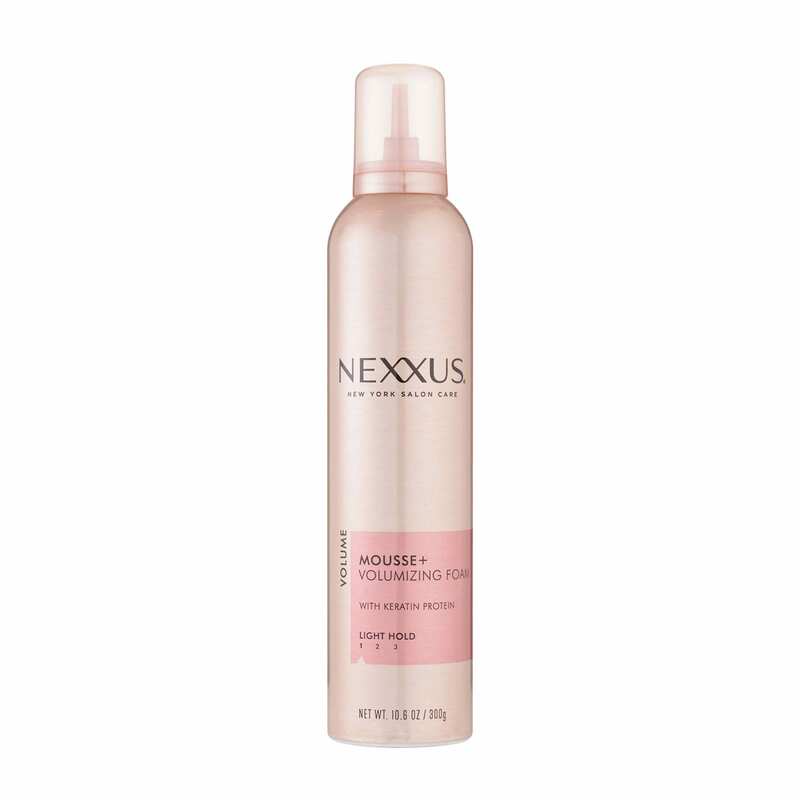 Comb a golf ball-sized amount of Nexxus Styling Mousse Plus through your damp hair after you wash, condition and towel-dry your strands. 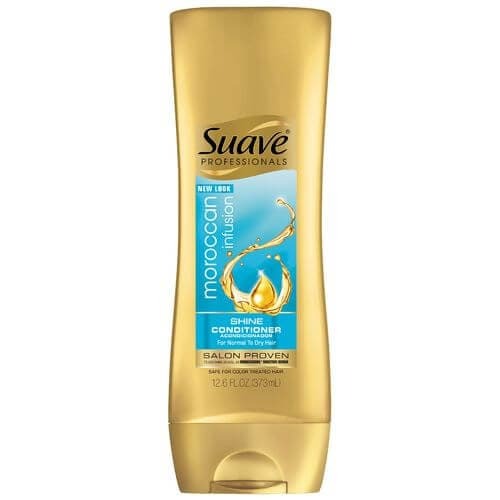 This mousse is a cult favorite and known to provide long-lasting volume and a natural buoyancy. It’s one of our favorite products to use for big nights like tonight because it amps up whatever style we choose and works as a voluminous base for whatever look we plan on going for. Spray on a little insurance before you leave the house. We promise you’ll thank us later! On long nights that expect lots of jostling and time spent in sweaty—and likely humid—crowds, we like to go for TRESemmé TRES Two Freeze Hold Hairspray to make sure our strands don’t move a muscle. Head out to whatever you have planned for the evening with confidence that your style has the best hairspray insurance out there. 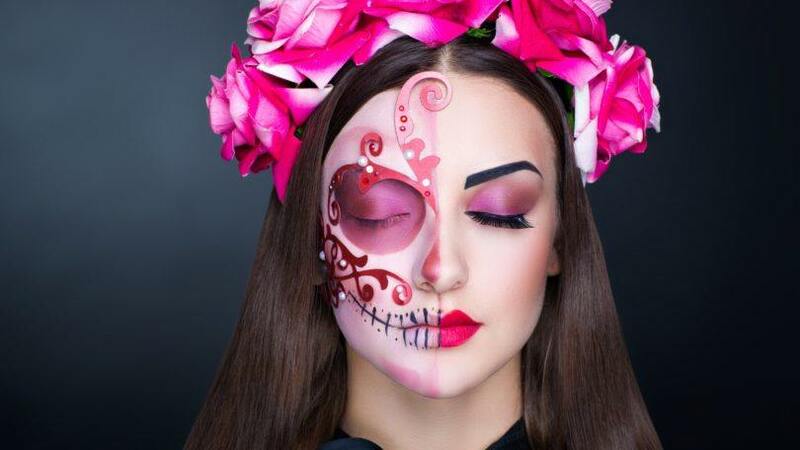 Whip up these clever Halloween looks in minutes.